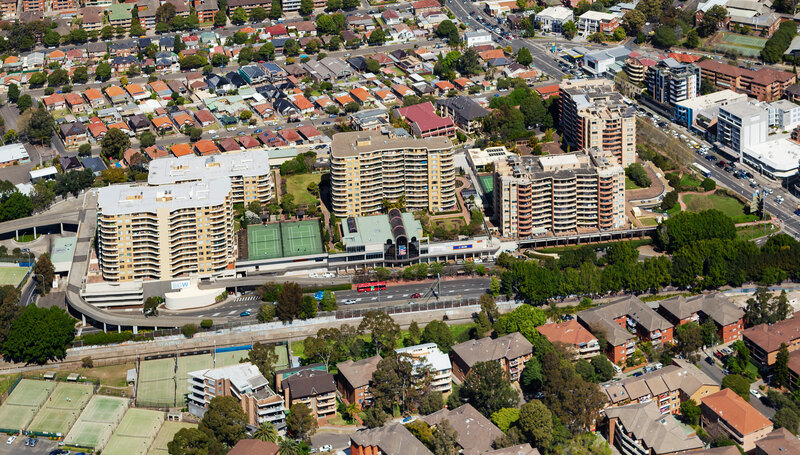 The ASX-listed Charter Hall Retail REIT has acquired Sydney’s Rockdale Plaza for $142 million while raising $150 million at a $4.51 per unit issue price to help fund the acquisition. The placement was fully underwritten by UBS, reflecting a 3 per cent discount on Friday’s close of $4.65. Charter Hall is separately raising $10 million through a share purchase plan to reduce debt on its portfolio. The acquisition was struck on a 6.25 per cent cap rate, and is line with the group’s strategy of selling out of smaller, lower-growth retail in favour of larger, metropolitan-based centres. Over the last two years, Charter Hall retail REIT has divested 17 malls for $387 million, reducing the number of properties in its portfolio from 71 to 58 — while increasing the average asset size by about $20 million. While economic headwinds exacerbated by concerns around the growth of ecommerce are weighing heavily on the sector, JLL’s Simon Rooney said that AREITs continue to target quality retail assets in metropolitan areas. “Investors see value in the retail sector given the recent shift in asset pricing and attractive yields,” Rooney, who brokered the sale, said. The Rockdale Plaza, pictured, has a moving annual turnover of $180.8 million. JLL. 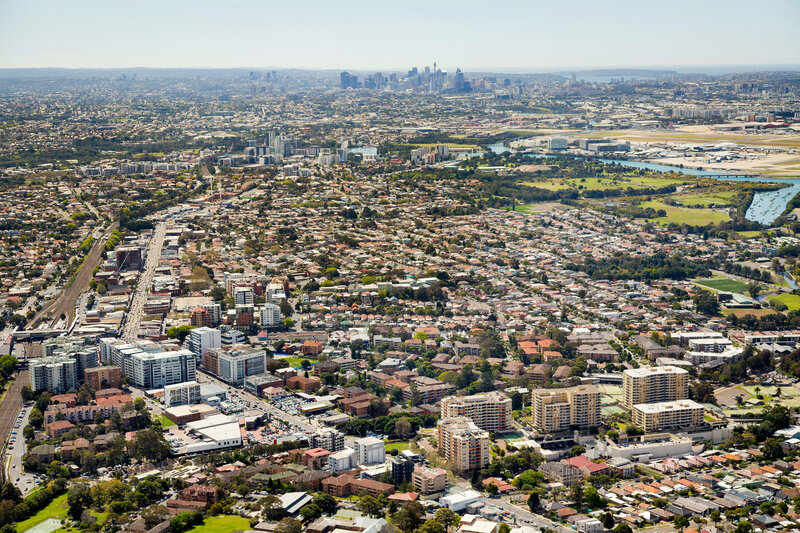 The sub-regional Rockdale Plaza is the dominant convenience-based centre in its trade area, servicing more than 130,000 people about 12km from Sydney’s CBD. The centre is currently 99.8 per cent occupied and is anchored by a full-line Woolworths, Big W and Aldi supermarket. Charter Hall retail chief executive Greg Chubb said the acquisition aligns with the REIT’s investment strategy of enhancing portfolio quality by recycling out of lower-growth properties. “The acquisition of Rockdale Plaza offers the REIT an exceptional opportunity to acquire a high-performing, convenience-based centre [u]nderpinned by supermarkets and non-discretionary food and service-based uses,” Chubb said. The transaction comes soon after real estate investor Ashe Morgan bought the Crossroads Homemaker Centre in Sydney’s southwest for $140 million from AMP.